Belgium: Breakthrough for FC Brugge in 2019? 40,000-seat stadium in the north of Brugge continues to wait for groundbreaking since late 2017. This year it should finally be legally allowed to go ahead, though it's still not clear at this point. It was late 2017 when it seemed that finally, after years of pushing for a new stadium, FC Brugge would be able to deliver its dream. 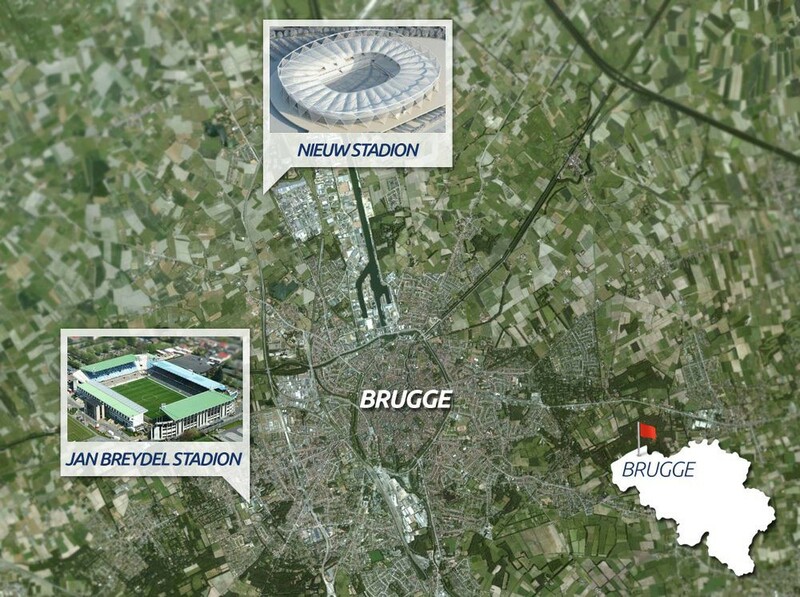 A completely new 40,000-seat stadium in the north of Brugge, potentially Belgium's best league venue, was at that time included in the urban area plan. Unfortunately issues quickly arose from landowners in the area, who would have to sell their land for the stadium and business park. The case was taken up by Council of State (Belgium's supreme administrative court). Within a month the Council should receive a report on the case and final determination should be made this summer. The statement was made for “Het Laatste Niewus”, one of Belgium's leading news outlets. At the same time the mayor did reveal that one specific landowner remains beyond his reach. It's Paul Gheysens, owner of a different football club, Royal Antwerp. “Mr. Gheysens owns only three hectares of the entire plan. That is a very small part. Perhaps there is the possibility to make a new plan, where we can move the boundaries a bit, so that these grounds are no longer within the area. Then he would own an island somewhere in between. 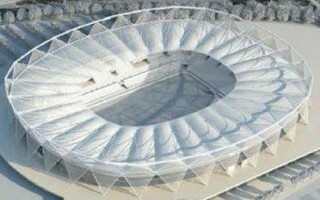 And the stadium and associated business park could just be constructed.” De fauw has hinted. We should note that current litigation is actually blocking two stadium projects rather than just one. FC Brugge need the new stadium to move away from Jan Breydel Stadion. And when this eventually happens, derby rivals Cercle Brugge will redevelop the old ground to suit their needs, with capacity of over 12,000 and extensive new facilities for commercial and community use.